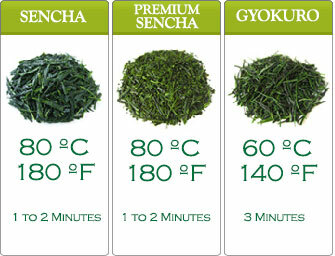 Kabusecha is a cross between Sencha and Gyokuro, to definition. 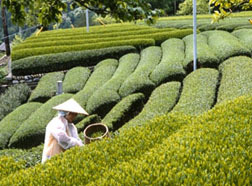 also gathered annually during early spring time like Gyokuro Japanese Green Tea. 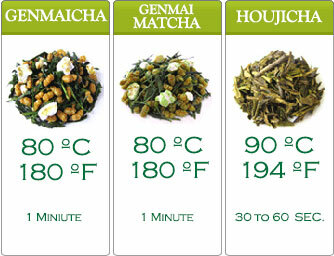 Kabusecha is one of the very best among Japanese green teas. 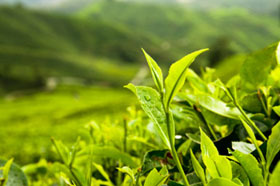 It’s desired for it’s delicate green color and refined light taste. 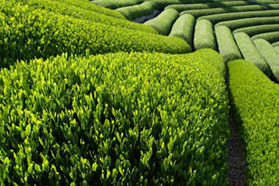 Kabusecha is one of the choicest quality Japanese green tea.